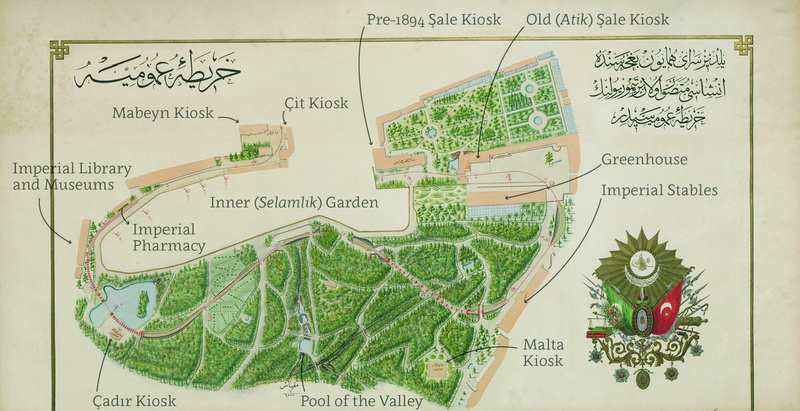 A handful of obscure archival fragments from Sultan Abdülhamid II’s imperial library in Yıldız have revealed a curious architectural practice that took place in the urban gardens of members and officials of the Ottoman court: they had a penchant for imported chalets. 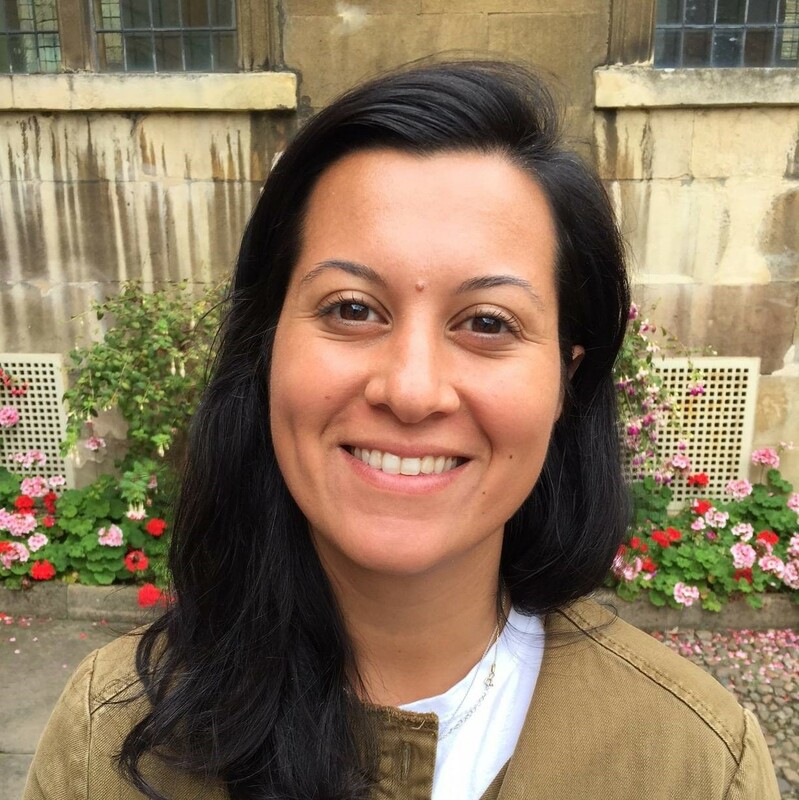 In this episode, Deniz Türker discusses her research on how this relatively niche fad for importation quickly shifted to widespread local prefabrication in the last decades of the nineteenth century. With the entrepreneurial oversight of production facilities in Istanbul, a larger swath of the capital’s population began to find ways to express their domestic tastes in an extremely competitive spirit on Istanbul’s expanding suburbs. In tracing these practices through state archives, newspapers, novel, and photographs, Türker also proposes some preliminary answers to the scarcity of original architectural drawings in the Ottoman archives. This episode is part of a series entitled "The Visual Past." 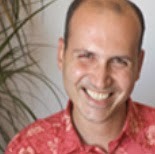 Deniz Türker is the Fari Sayeed Fellow in Islamic Art at Pembroke College, University of Cambridge. 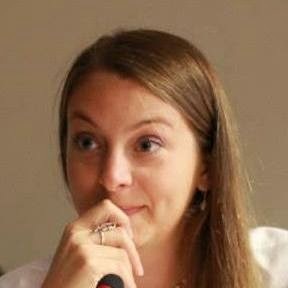 She has received her PhD in History of Art and Middle Eastern Studies from Harvard University, where she completed a dissertation on Yıldız, the Ottoman Empire’s last palace. 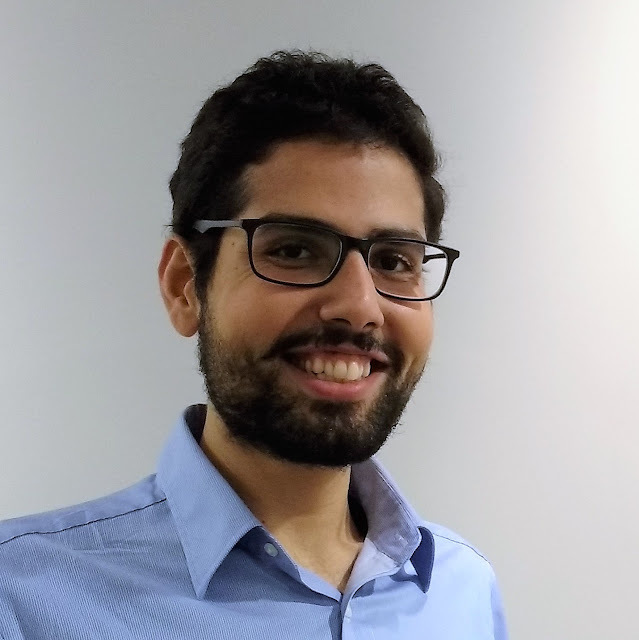 Her current research follows two separate threads, one is to understand the patronage and public role of the Queen Mothers of the Tanzimat, and the other is to trace the life and work of two prolific imperial photographers, Kevork Abdullah, and Bahaeddin Bediz. “The general plan of the railways that are conceptualized for the garden of the imperial palace of Yıldız” (Yıldız sarāy­ı hümayūnu baǧçesinde inşāsı mutaṣavvir olan demiryollarınıñ ḫarīta­ı umūmīyesidir), Istanbul University Library, Rare Works Collection, 93283. 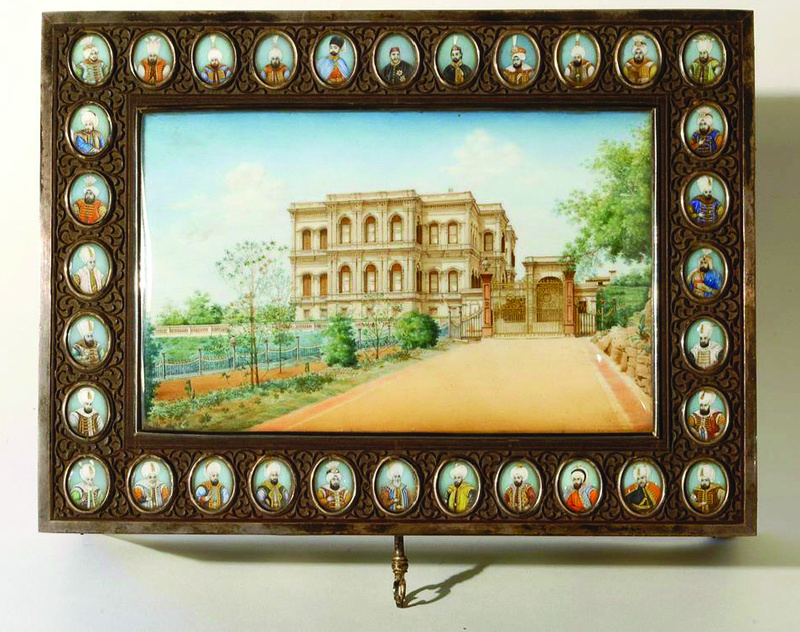 Enameled pen box depicting the Mabeyn Kiosk and the gate of sovereignty (saltanat kapısı), artist and date unknown, Yıldız Palace Museum Collection. 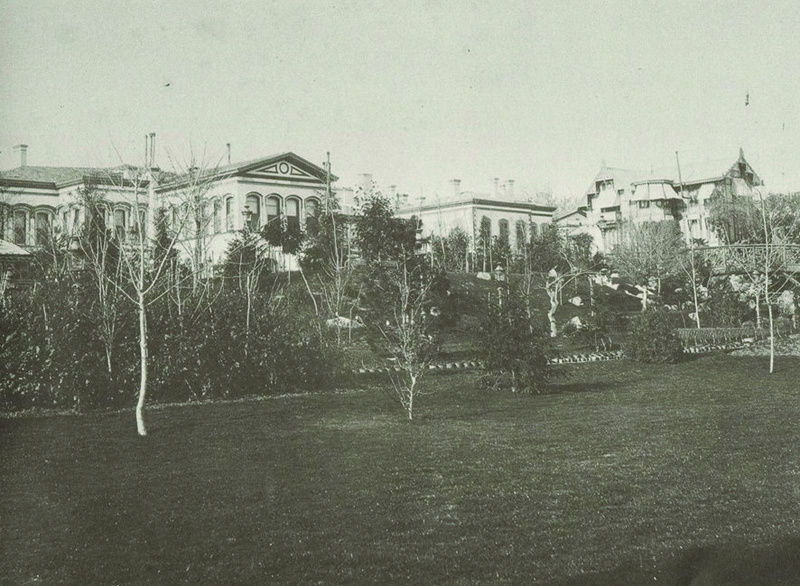 (from left to right) The pedimented residence of the valide, the erstwhile Small Mabeyn, and the first, prefabricated version of Abdülhamid’s private residence, photographer unknown, Istanbul University Library, Rare Works Collection, 90407. “Châlet no. 222,” Kaeffer & Cie.’s catalogue, Châlets Suisses Bois Découpés, 1884, Istanbul University, Rare Works Collection, 92007. 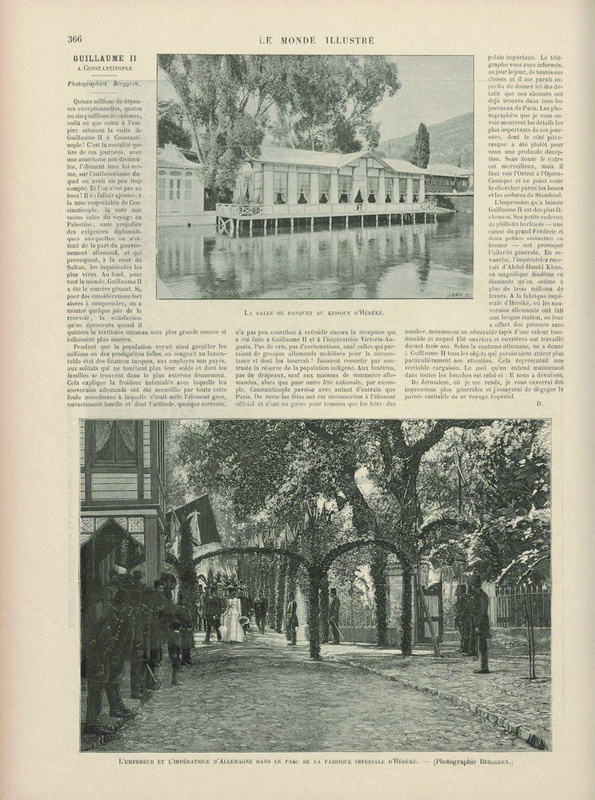 The actual prefabricated kiosk in Hereke assembled for the visit of the German emperor and empress, Le Monde illustré (1898). 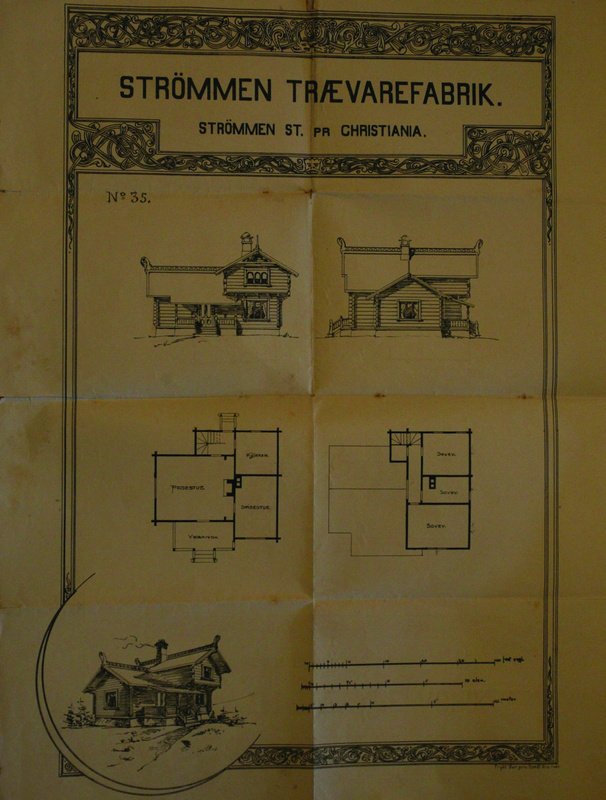 “No: 35,” Strömmen Trævarefabrik’s prefabricated home catalogue, Dolmabahçe Palace Museum, Abdülmecid Efendi Library, Istanbul. 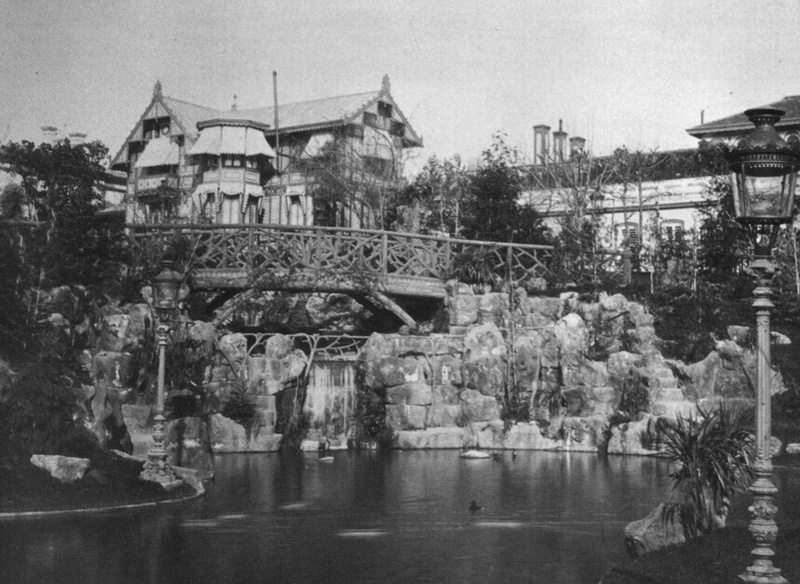 Swedish Pavilion (no longer extant) inside the inner garden of Yıldız, M. Thams, after 1889. 1894 Earthquake in Istanbul: Rationalization of Construction Techniques,” in International Journal of Architectural Heritage (June 2015): 604-619. Ahmet Mithat Efendi, Avrupa’da Bir Cevelan. Istanbul: Dergâh Yayınları, 2015. Bachmann, Martin and Baha Tanman, eds. Wooden Istanbul, Examples from Housing Architecture. Istanbul: Istanbul Araştırmaları Enstitüsü, 2008. Taste.” Washington Post, February 25, 2014. 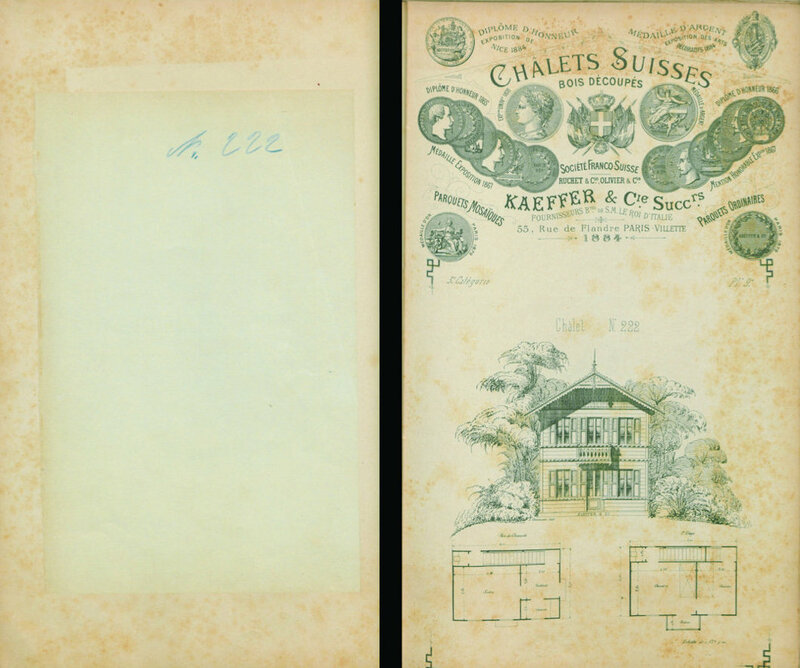 Switzerland, obtained by a special visit to that country, its architects, and its chalet homes. New York: The William T. Comstock Co., 1913. Central European History 45, no. 2 (2012): 185–207. Embassies on the Bosphorus Shore.” New Perspectives on Turkey, no. 50 (2014): 29–58. Gran, Gunnar. “A Magnate and His Manor.” The Norseman, no. 1 (2003): 58–63. İnci, Handan. Roman ve Mekân: Türk Romanında Ev. Istanbul: Arma Yayınları, 2003. Meḥmed İzzet, Rehber-i Umūr-ı Beytiyye: Eve müteʿalliḳ bilcümle umūruñ rehberidir, vol. 1. Dersaʿādet: Ferīdiye Maṭbaʿāsı, 1319 . ———. Rehber-i Umūr-ı Beytiyye: Eve müteʿalliḳ bilcümle umūruñ rehberidir, vol. 2. Dersaʿādet: Ḫānımlara Maḫṣūṣ Gazete Maṭbaʿāsı, 1325 . ———. Rehber-i Umūr-ı Beytiyye: Eve müteʿalliḳ bilcümle umūruñ rehberidir, vol. 3. Dersaʿādet: Maḥmūd Bey Maṭbaʿāsı, 1327 . Osmanoğlu, Ayşe. Babam Abdülhamid. Istanbul: Güven Yayınevi, 1960. Case of Christian Thams,” in Navigating Colonial Orders: Norwegian Entrepreneurship in Africa and Oceania, ed. Kirsten Alsaker Kjerland and Bjørn Enge Bertelsen (New York: Oxford, 2015), 267-290.
to Popular Early 20th-Century Houses. Detroit: Wayne State University Press, 1990. Toğral, Tahsin. “Osmanlı’da Japon Kültürü,”in Milli Saraylar Dergisi 6 (2010): 169-176. This episode was amazing! I was listening while washing dishes in rapt attention. The translation of rustic to rusta-i? that the shah met the sultan in a art nouveau box?! you're killing me ! !